Marc Raco and Danielle Beckmann interview entertainers, influencers, icons, innovators, and incredible people with one thing in common – they’re funny. Episodes feature improv games, nerd tips, what’s wrong with the world, strange foods presented by deadpan producer Elsie, possible Star Trek references, and a whole universe of things to laugh at (and with). From the same people who brought you “Monkey Radio with Marc”. Produced by MouthMedia Network. 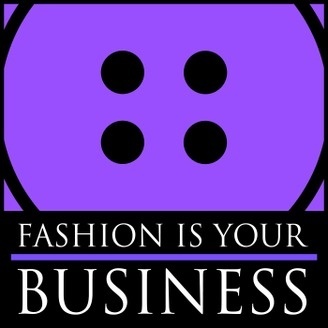 Produced by MouthMedia Network, Fashion Is Your Business is the world’s leading podcast at the intersection of fashion, technology and business. Produced and hosted by Marc along with business strategist and entrepreneurial law professor Rob Sanchez, thought leader and community builder Pavan Bahl, and conscious fashion consultant Nataliya Makulova, it has become a staple of the industry and features news, interviews, and commentary, with more than 2M downloads to date! Marc hosts and produces a popular podcast “Monkey Radio with Marc”. The show boasts more than 600,000 downloads to date. The show, which also features co-host John Locke, features comedy, improv, discussions about daily life and problems with the world and features other players, food segments and in-depth interviews with celebrities, remarkable business owners and rising artists. Ten episodes of a series of short animated films, along with a longer film with additional content, have been produced using audio from the podcast. 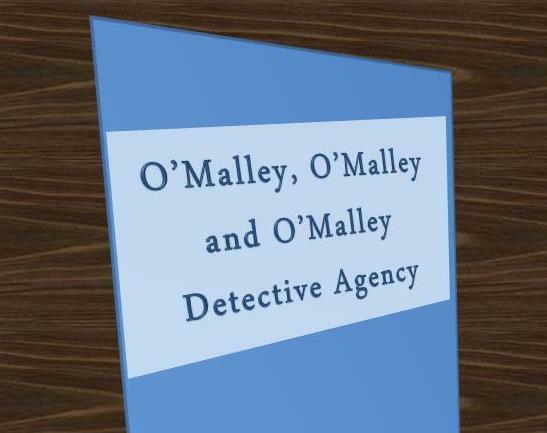 The Adventures of Stitch O’Malley is a 1940’s radio-style detective serial featuring fashion detective Stitch O’Malley (played by Marc), his wife and partner Ernie and dullard brother Buzz, along with a plentiful cast of supporting characters. The show is a production of the menswear line Ralph and Remington. Marc also writes and directs the show. For more on the show visit Ralph and Remington .